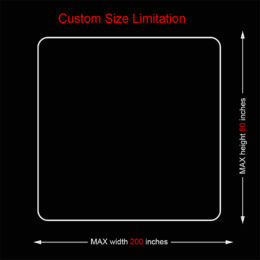 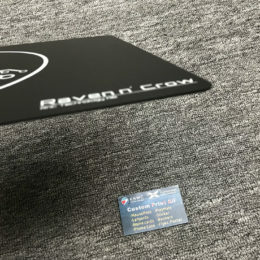 The new product adopt the Hyber Coating on the surface, it will more controller than the common speed version mouse pad-smooth surface, but smoother than rough surface-control version mouse pad. 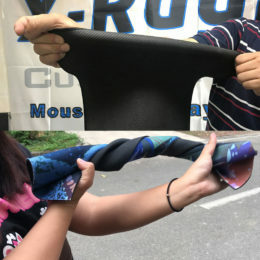 Do you want to try this unique experience-silky and rough feeling? 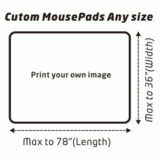 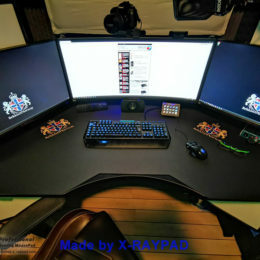 What’s your favorite custom Overwatch Gaming Mouse Pad?